To get your free sample click the link below to go to their Facebook page. "Like" them & enter a piece of perfect advice. 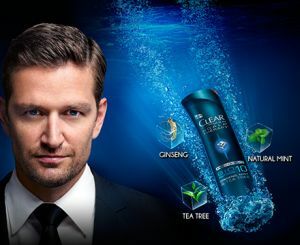 After you enter your piece of advice then click on "get your free sample" to get your free sample Clear Men Scalp Therapy Shampoo.